Last edited by wnut; 18 Apr 2019 at 11:14. Mercedes has won over 74% of the hybrid era GPs. Mercedes are the best, so they deserve to win. They spent the money at the right time, on the right things, and deserve to reap the rewards of that. I say that as a Red Bull fan who is cross with Mercedes for not supplying "Aston Martin" engines to Red Bull, but also a Honda fan who is delighted Honda ended up with Red Bull instead. 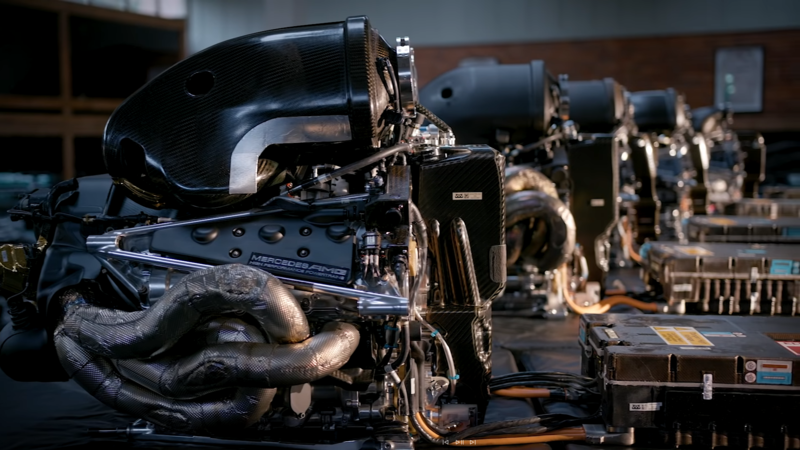 Five exquisite Mercedes Performance Powertrain F1 power units, 2014-2018.... wonderful stuff, don't you think? Truly the "best or nothing" as Mercedes proudly advertise!